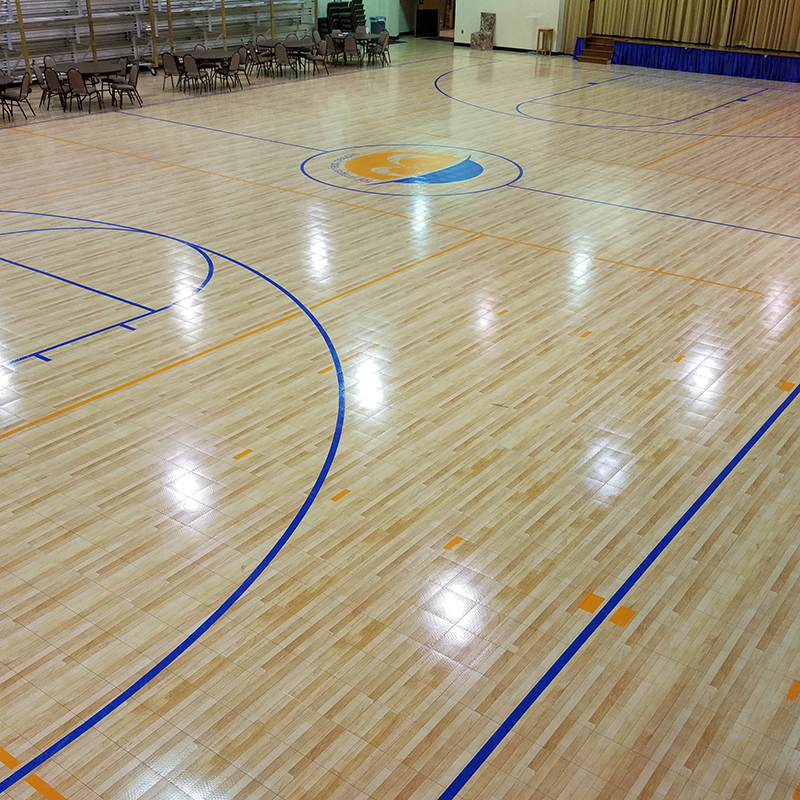 Protect your investment with Moriah Sports Floor Care Products. 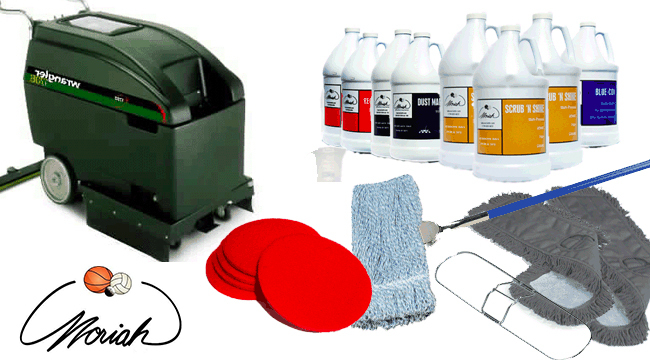 We have everything you need to maintain your floor and keep it looking new for years. Keep your floor in the best shape possible! We have everything you need to maintain your floor and keep it looking new for years. From dust mops and cleaners to floor scrubbers and finishes we provide the products that are right for your high performance flooring. 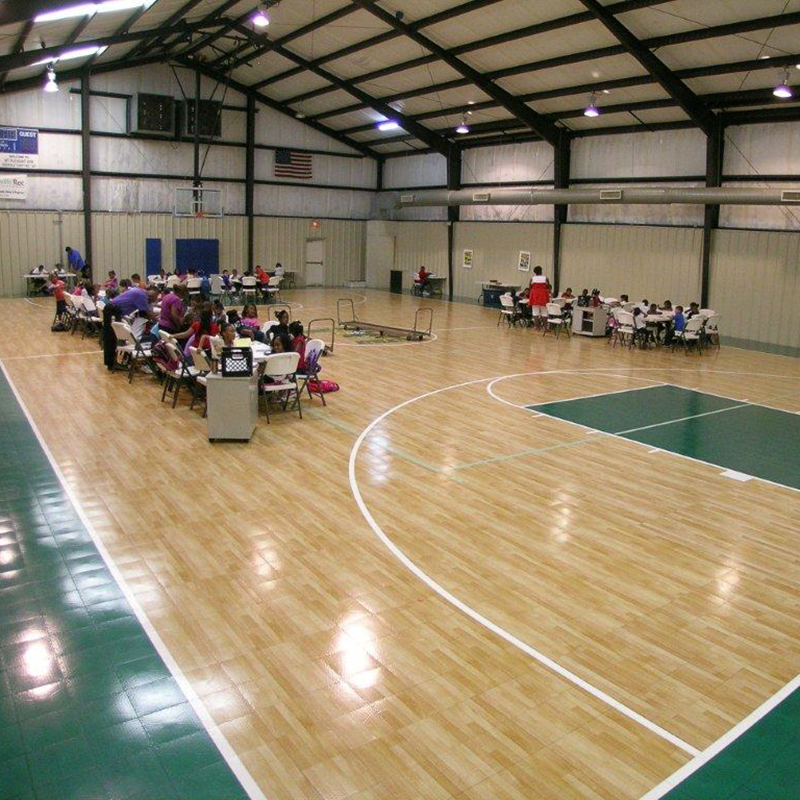 No matter if you floor is Wood, Synthetic, rubber or vinyl our team can help you tailor a cleaning system for your application. Call or click today to get more information. 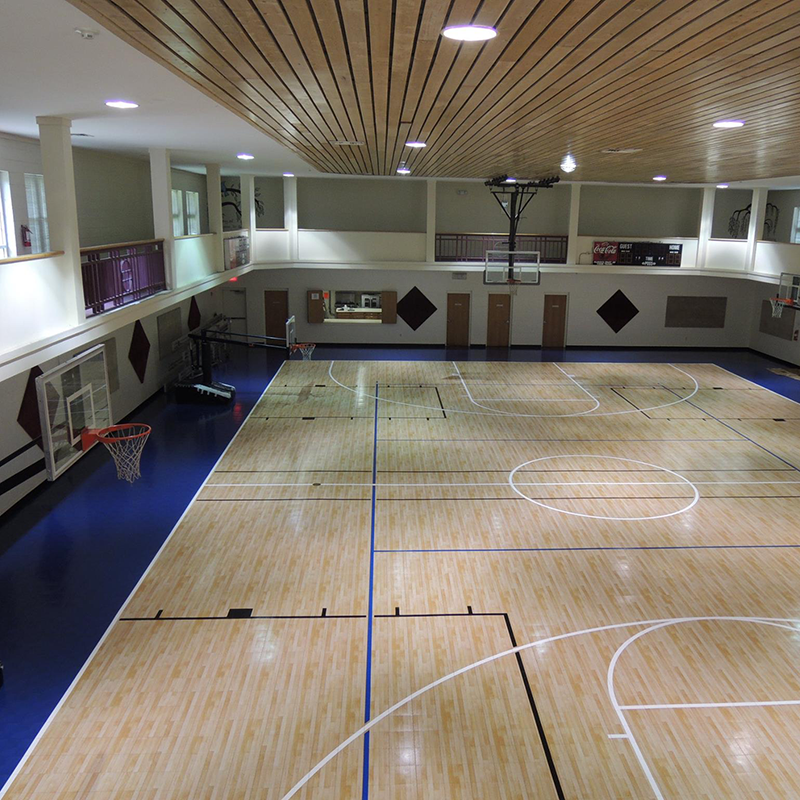 For instructions on cleaning and maintaining your Sport Court® gym flooring and multi-purpose floor surface. 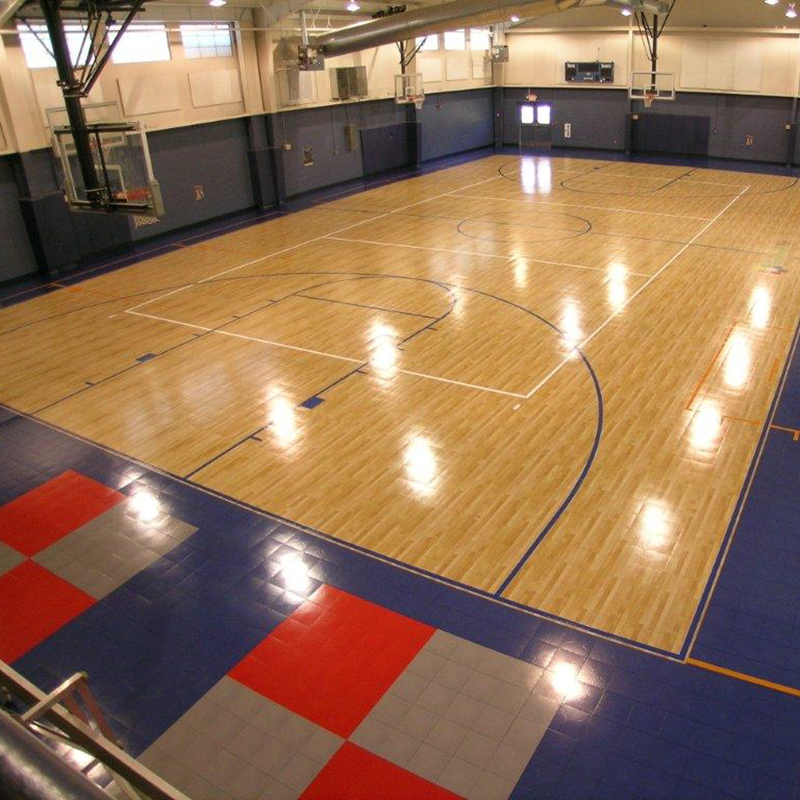 For guidelines on weight limits for your Sport Court® gym flooring and multi-purpose floor surface. 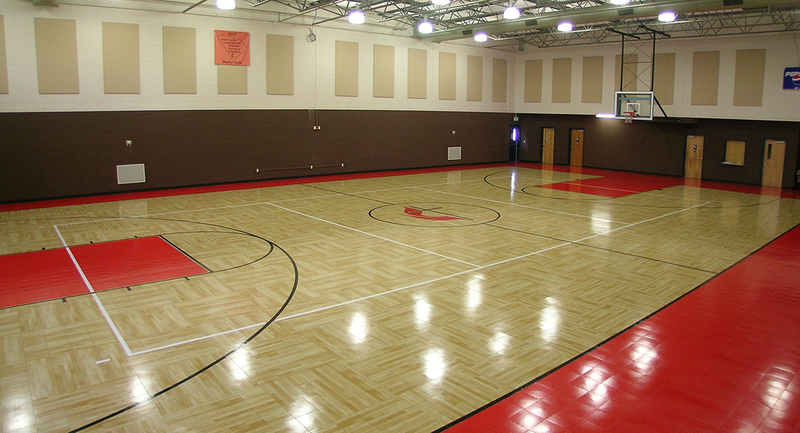 For our complete list of professional-grade maintenance and cleaning products for your gym flooring. Customers may order directly off this form via telephone or fax, or may shop directly from our Secure Online Webstore.